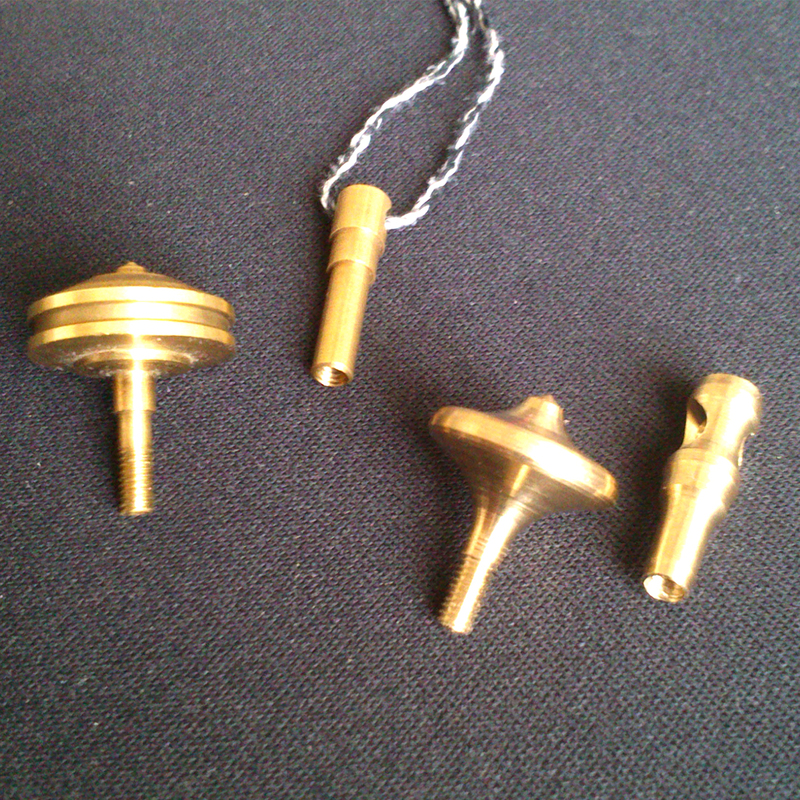 Several yearly limited Editions of solid brass spinning tops – Ø15mm x ~20mm in height with a M3 thread fitting into a holder tube on a necklace chain. 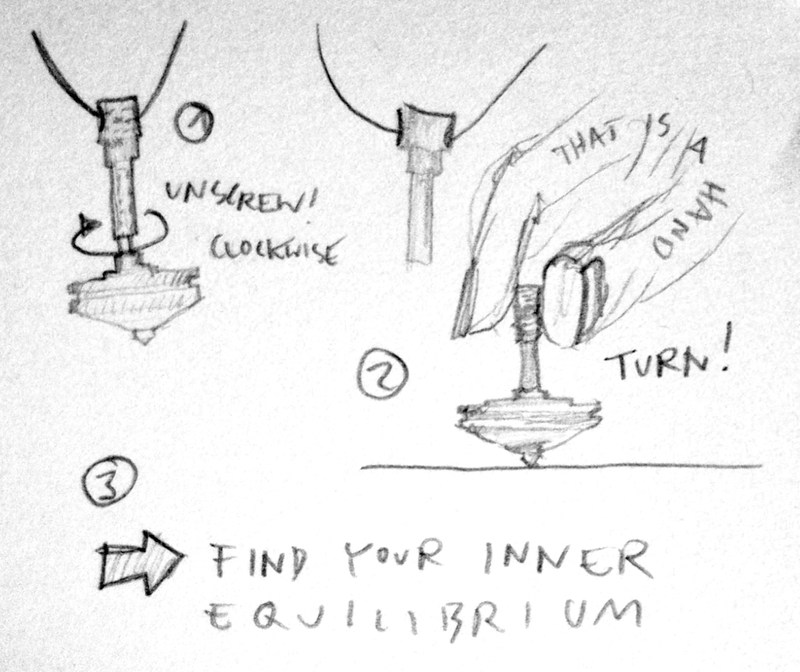 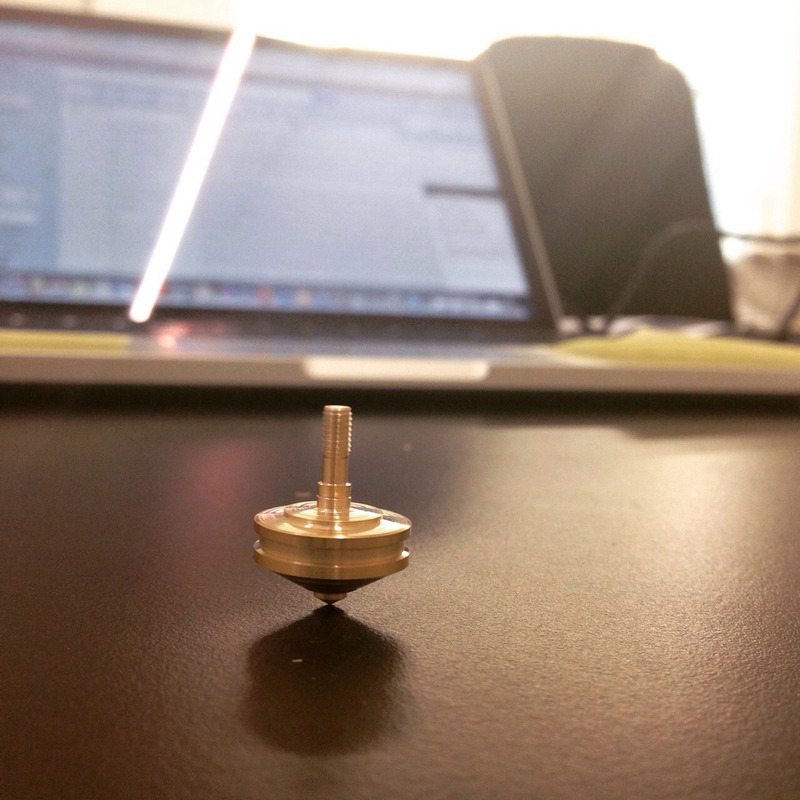 It is very easy to carry around with you at all times for a balanced life…as a successor to the “Kreisel”-Paperweight. 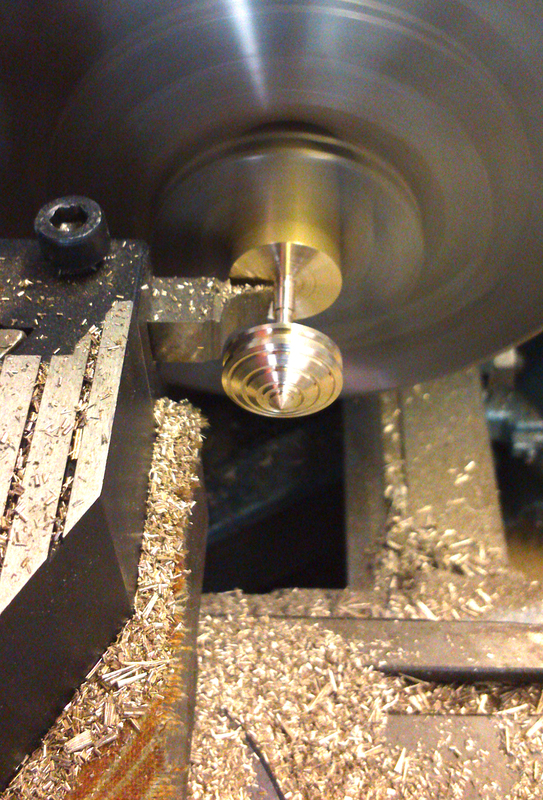 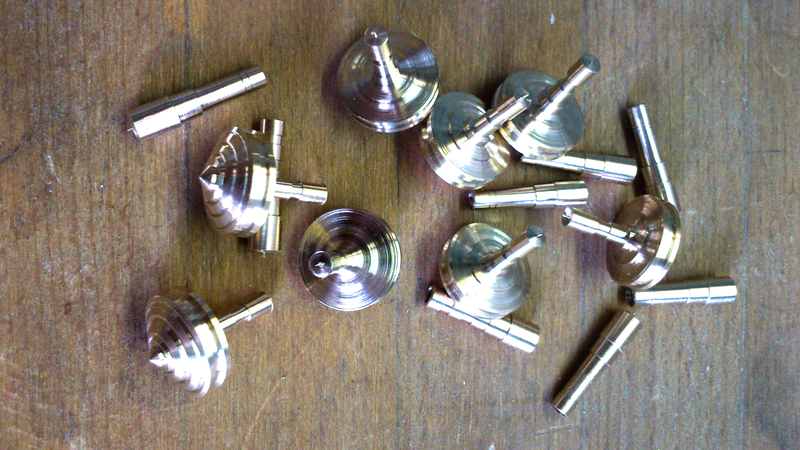 The spinning tops are manually turned out of a single solid brass rod. 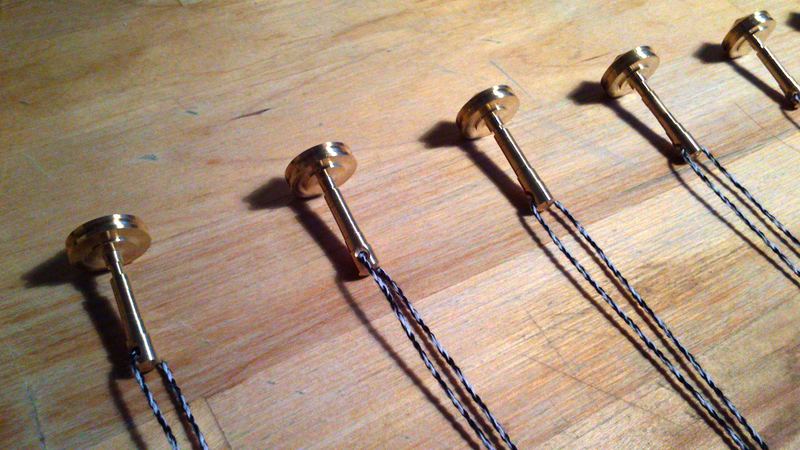 The currents spinning time record is 3 mins 21 seconds.